...and you know how to view this! Yes, ideed. Gorgeous blue tones and silhouette. 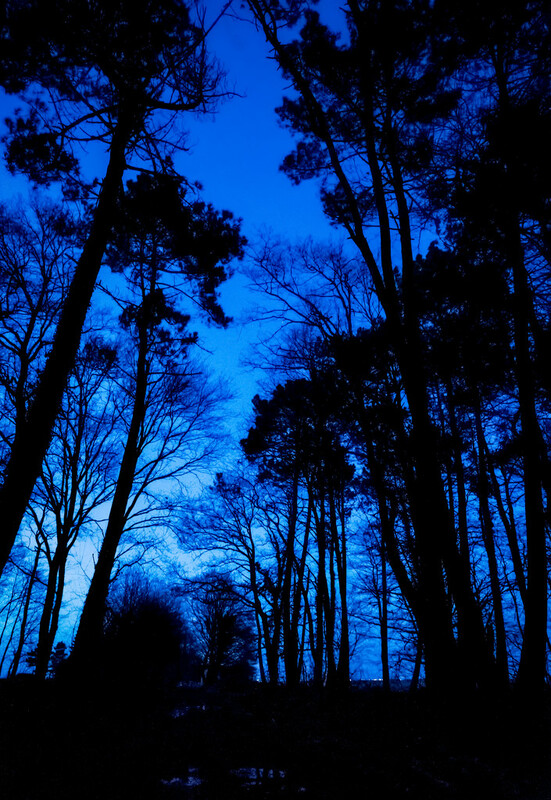 Wonderful blue-hour shot, I like it very much. Isn't nature wonderful with all the colours you can get! oh that blue is so warm and wonderful! I do and l did. Just lovely.